Led by Sr. Jessy Jacob, a team of 16 women from Akalpur unit took off from Jammu for a 3-day exposure visit to Catholic Charities, Jamshedpur from 25th to 31st March 2017. The objective of the trip was to gain insight on the functioning of SHGs and how the women have organized the network of SHGs into a formidable banking system. To this end, the women got opportunity to interact with the board of directors and shareholders of two co-operative banks. 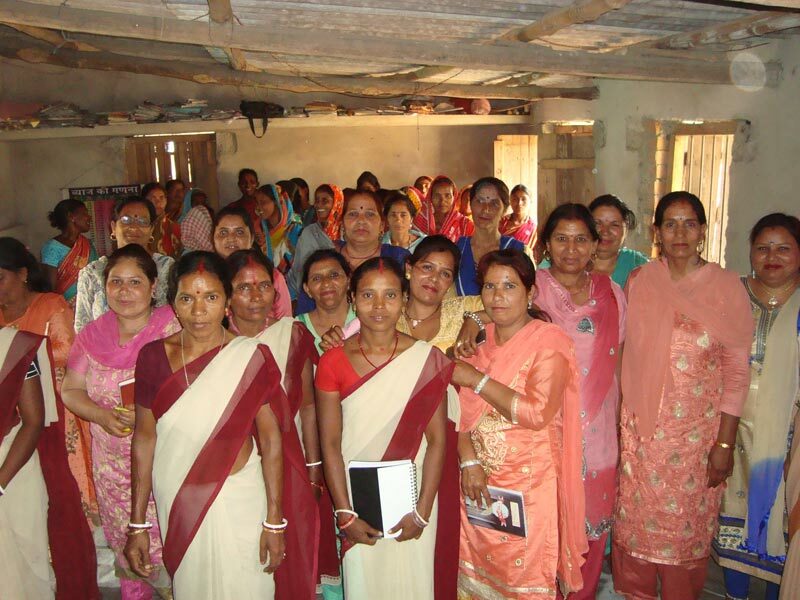 It enabled women to understand the procedures and administrative mechanisms related to cooperative banking system. The functioning of the SHGs and the efficient networking among them was a new learning experience for the visitors who are only in the initial stages of formation and strengthening of SHGs in the respective villages. Aside banking system, the women also got a hands-on experience of various income generation initiatives like making popped rice (mudi), running public distribution shops and tailoring centres that enhance the financial stability of the group as well as members. Thus, the visit motivated members to take up new initiatives and to learn the process involved in implementing various economic activities in their area. 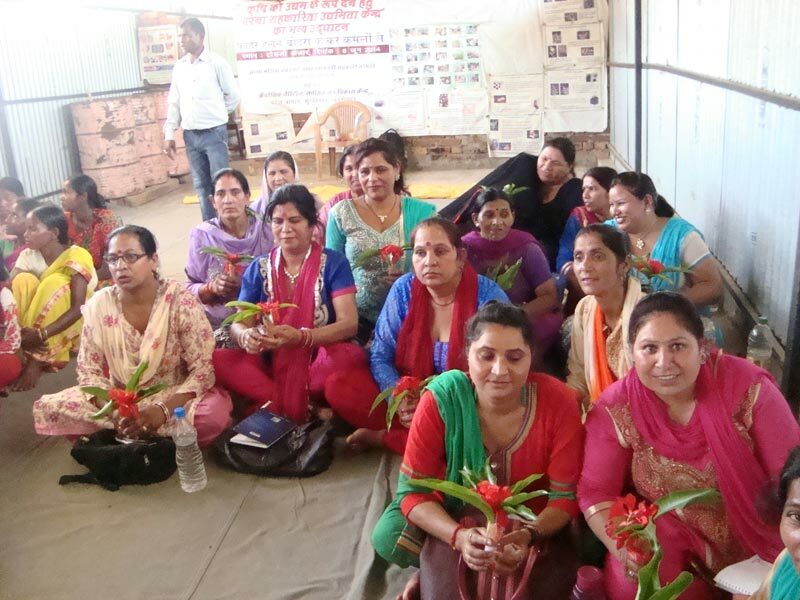 Women also received inputs towards the government schemes for the holistic development of their community where these women can act as the agents for social change.